Temple's family says the former child star passed away Monday. 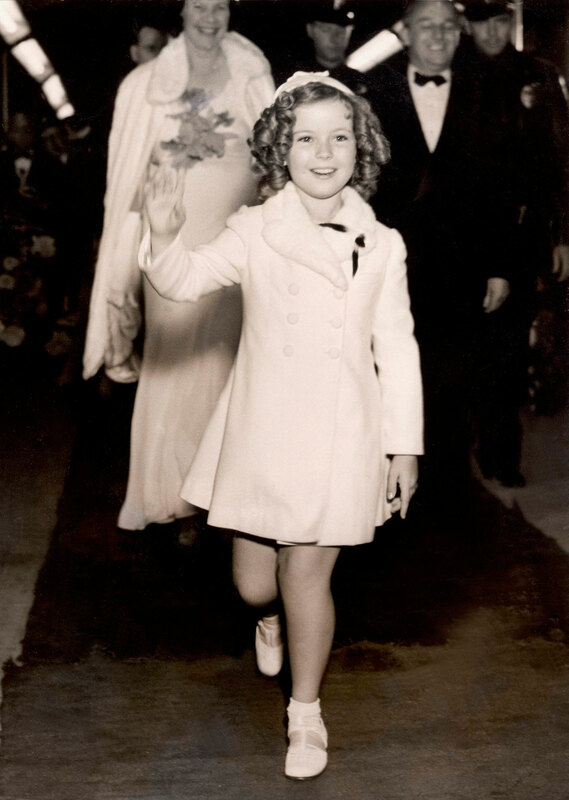 Shirley Temple Black, who lifted America's spirits as a bright-eyed, dimpled child movie star during the Great Depression and later became a U.S. diplomat, died late on Monday evening at the age of 85, a family spokeswoman said in a statement. Temple Black, who lured millions to the movies in the 1930s, "peacefully passed away" at her California home from natural causes at 10:57 P.M. local time, surrounded by her family and caregivers, the statement said on Tuesday. Movie studio executives took notice and in 1934 she appeared in the film "Stand Up and Cheer" and her song and dance number, "Baby Take a Bow," stole the show. 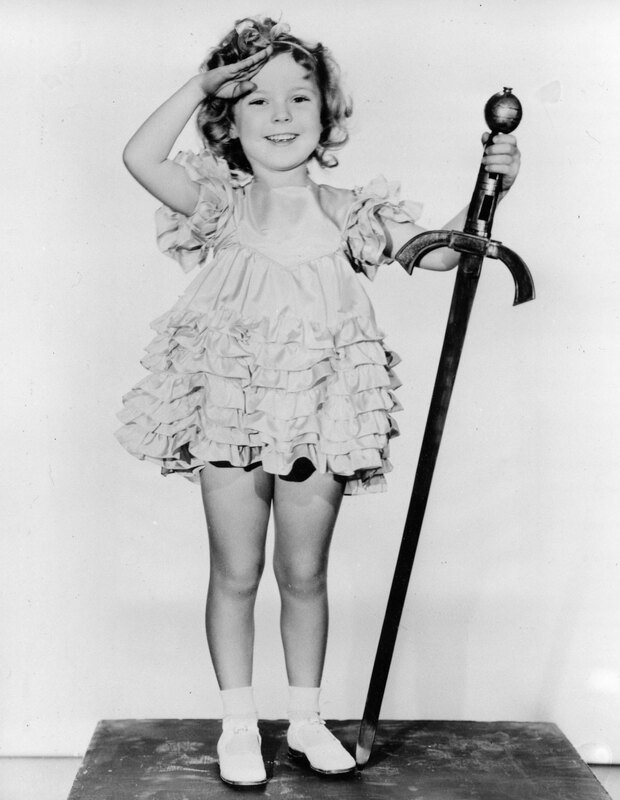 Movies such as "Little Miss Marker" and "Bright Eyes" - which featured her signature song "On the Good Ship Lollipop" - and in 1935 she received a special Oscar for her "outstanding contribution to screen entertainment." Black's interest in politics was sparked in the early 1950s when her husband was called back into the Navy to work in Washington. 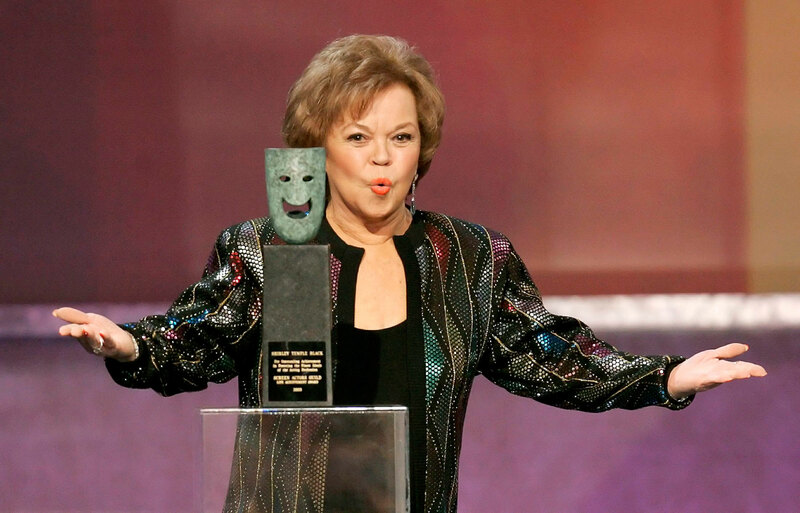 She did volunteer work for the Republican Party while attempting to make a comeback with two short-lived TV series, "Shirley Temple's Storybook" (1959) and "The Shirley Temple Theater" a year later. Seven years after that, she ran unsuccessfully for Congress in California but stayed in politics, helping raise more than $2 million for Richard Nixon's reelection campaign. She was later named to the United States' team to the United Nations and found that her childhood popularity was an asset in her new career. Sometimes the public found it hard to accept her in diplomatic roles. But in 1989 she pointed out that her 20 years in public service were more than the 19 she spent in Hollywood.